Recently, Jenny reached out to me about getting the SoFresh blog back up and active. The SoFresh family has always made me feel warm and welcomed, so I jumped on the opportunity to help them out in any way that I could. I figured I would start out by introducing myself. My name is Kyle, and I have been a part of the SoFresh family for about a year. I’m currently driving a 2004 Subaru Impreza WRX STi (which unfortunately for me needs a new transmission). I try to hit as many major shows as possible, and you’ll never catch me at one without my camera. 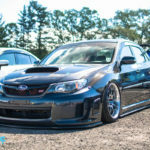 Photography has been a hobby of mine for about 7 or 8 years, but it wasn’t until I bought my Subaru two and a half years ago that I really started to take it more seriously. I was never a great artist, so for me, photography is my way of expressing my artistic abilities. We have big things in the works, so stay tuned. Can’t wait to meet some new faces this year and keep SoFresh growing! 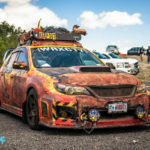 Without further adieu, here’s my recap on this year’s BIGGEST Subaru Enthusiast show, Wicked Big Meet! Every year, Subaru enthusiasts from all over the northeast (and our friendly neighbors to the north, Canada) gather for what is widely considered the largest Subaru festival in the country. 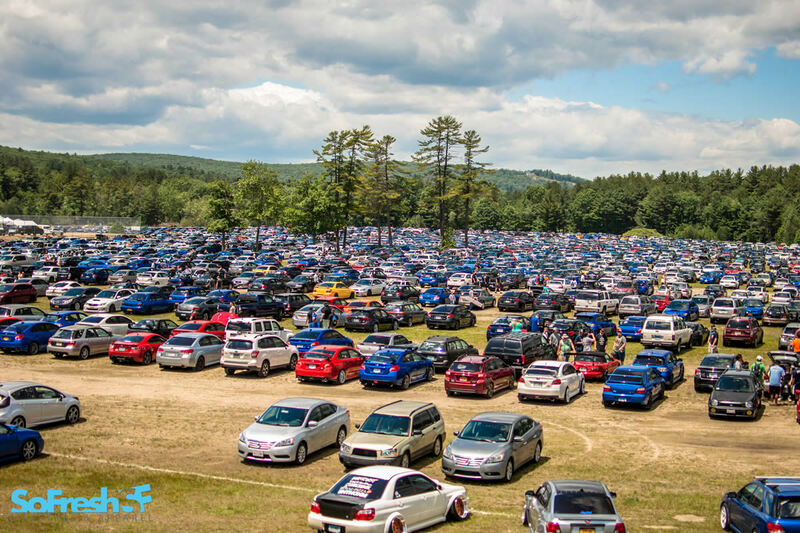 It seems as if every year, Wicked Big Meet grows exponentially. Just a few years ago, the WBM organizers hit their first big milestone; over 1000 attendees. But we’re going to fast forward to this year, where the attendance was just over 7600 people. Yes, you read that right 7600. There was even someone who traveled 3000 miles, and trailered their car all the way from Seattle, Washington. Talk about dedication and passion! The event doesn’t discriminate. 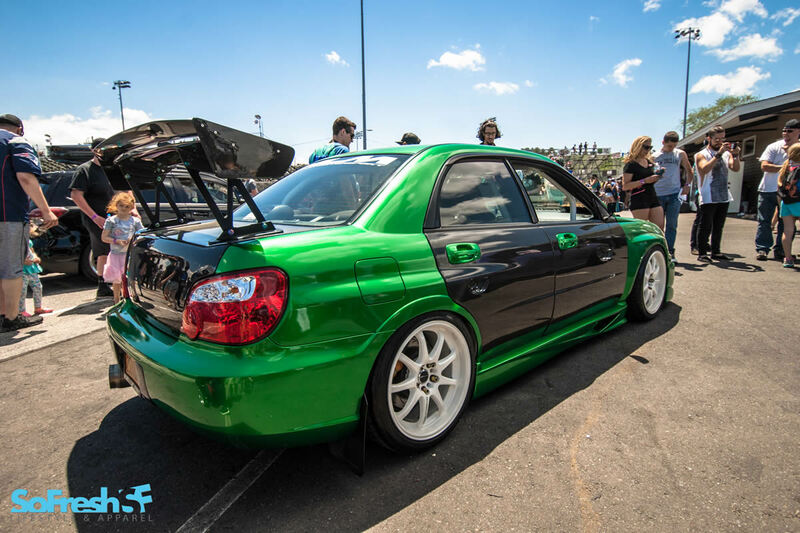 Rally cars, slammed cars, bone stock, or 800 horsepower, full blown race cars. 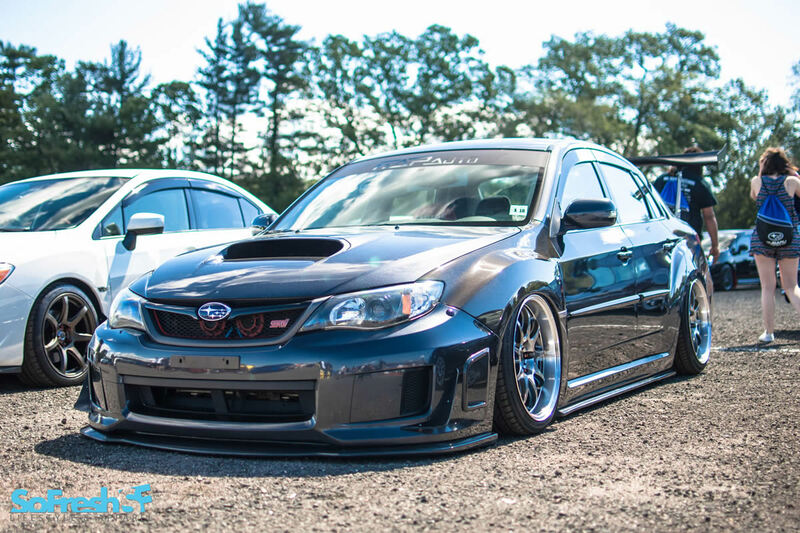 Cars and people of all kinds gather together to share in one thing they’re all passionate about; Subarus. 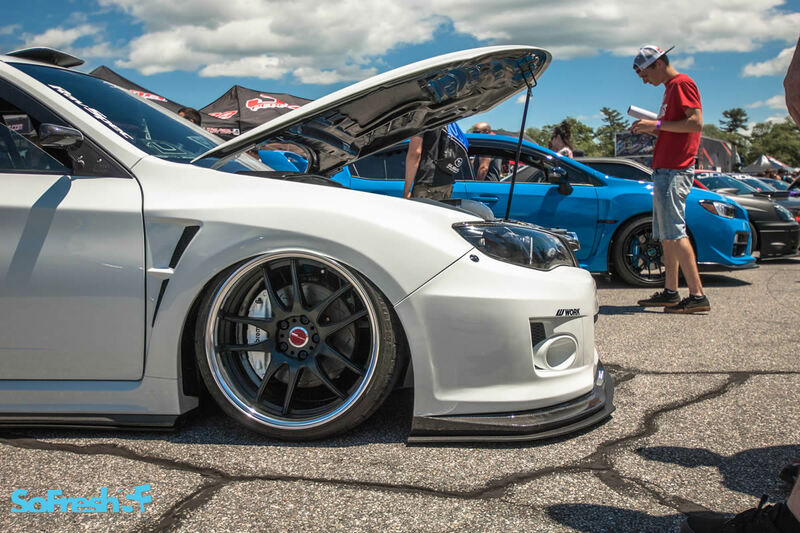 Vendors travel from all across the country to offer Subaru-specific aftermarket parts, apparel, and goodies of all kinds. For myself, this is only my second WBM, but after seeing the sheer enormity of the event last year, I was hooked. And to see an event like this grow by 1300 attendees in just one year absolutely blows my mind. The dedication, precision, and passion that goes into the builds that present themselves at Wicked Big Meet makes you appreciate how detail-oriented and patient someone can be. 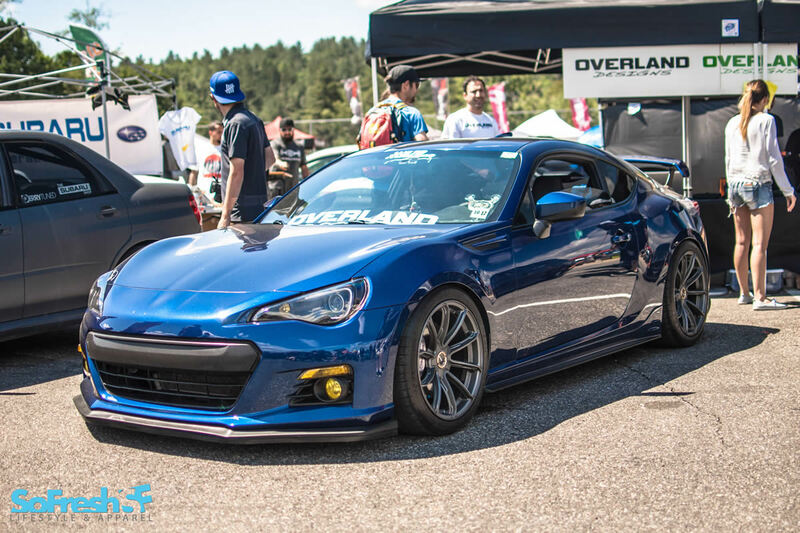 The highlight of this year’s event was the slew of cars that Subaru themselves presented. 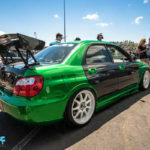 Colin McRae’s WRC98, an original limited run 22b, and a JDM S207 highlighted the event (unfortunately for me, there was a constant swarm around the cars, so no pictures of them from me). Jenny asked me to choose a couple cars to showcase, and I immediately had 3 in mind. 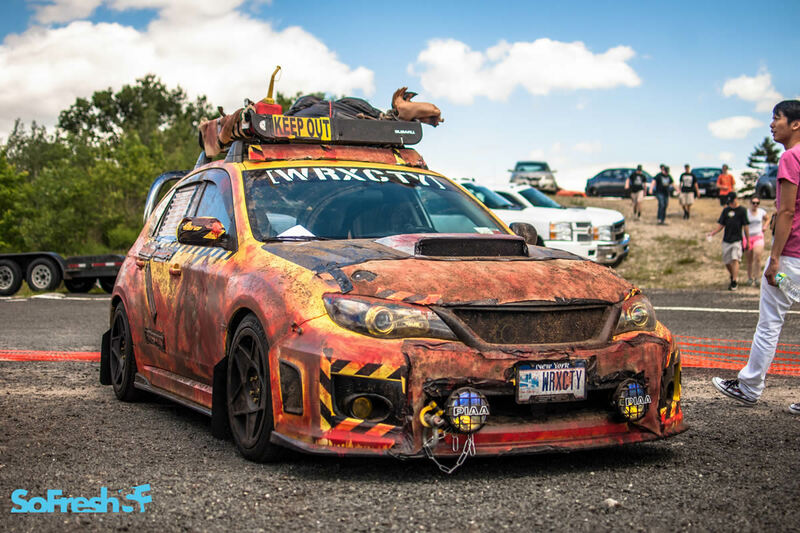 Starting out with John Hall’s insanely custom ’07 WRX Wagon, when I was talking to John at Wicked Big Meet, he had stated that the only original parts on the car were the roof and the front doors. Just let that sink in for a minute. Everything else on the car has been custom done. 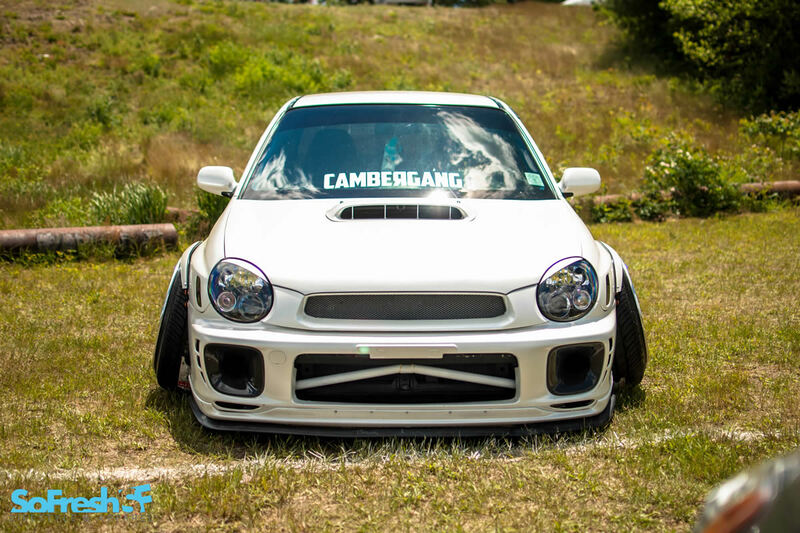 John took Sti fenders and bumpers and custom molded them to the car to give it that blistered widebody look. 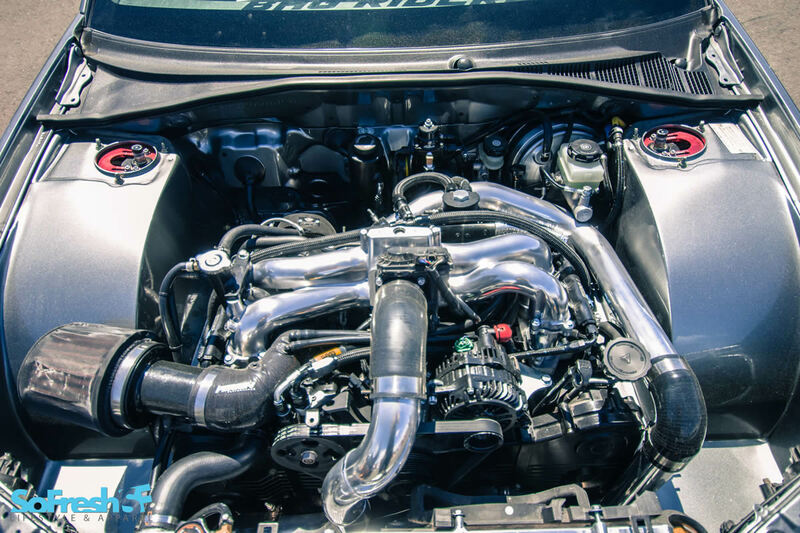 Most recently, he finished up a full tuck and shave on the engine bay (which he was kind enough to send me sneak peaks of before it debuted at WBM). 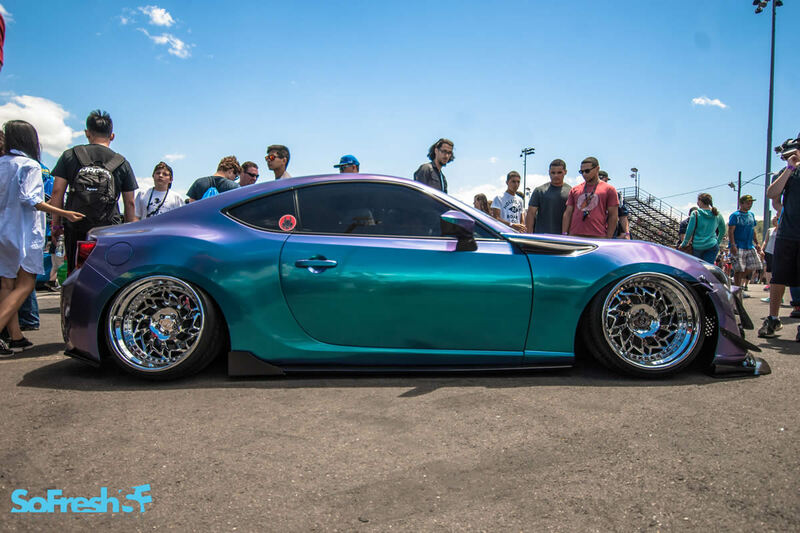 John’s car sits on full Airlift Suspension and some beautiful 3-piece Rotiform wheels. Keep up the great work John! 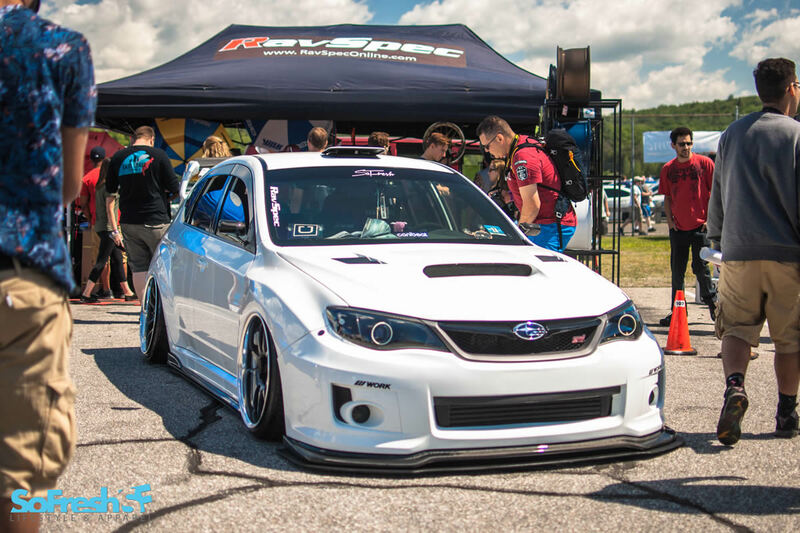 Next up is Ricky Gonzalez (a.k.a Boostelo)’s beautiful STi hatch. 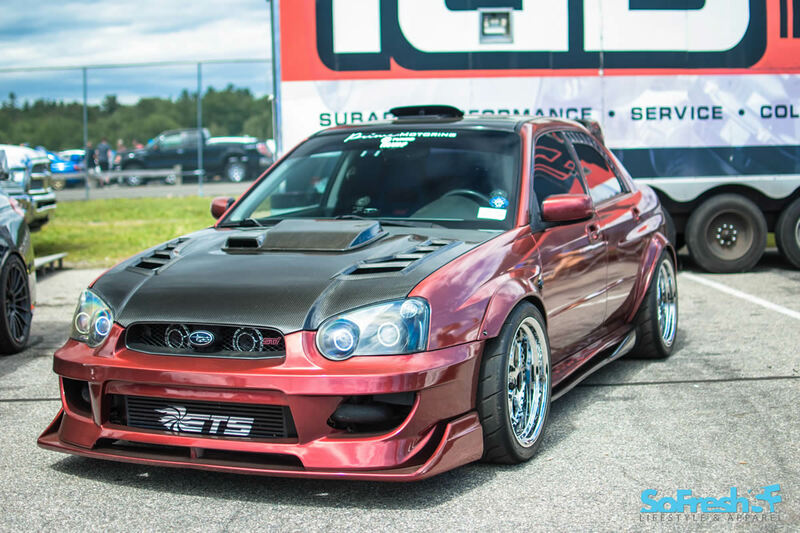 Ricky is an OG, and the founder of the original Subiegang. 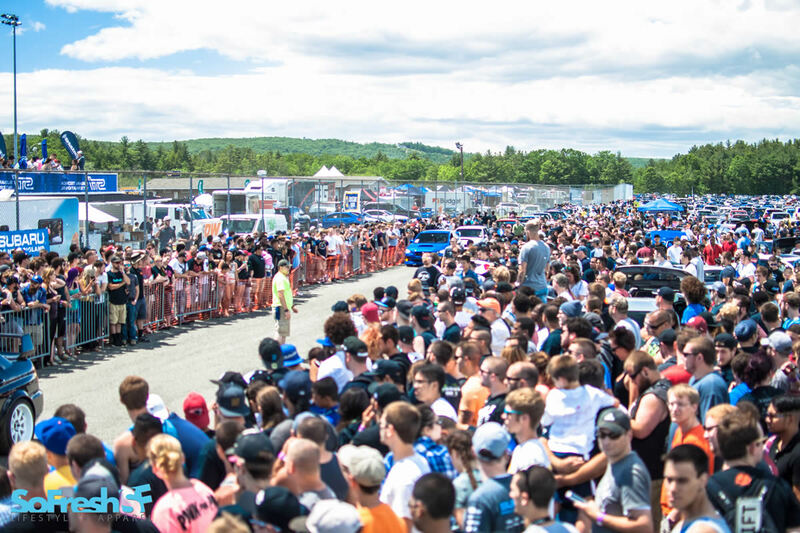 No matter what show, Ricky’s car always draws a crowd. 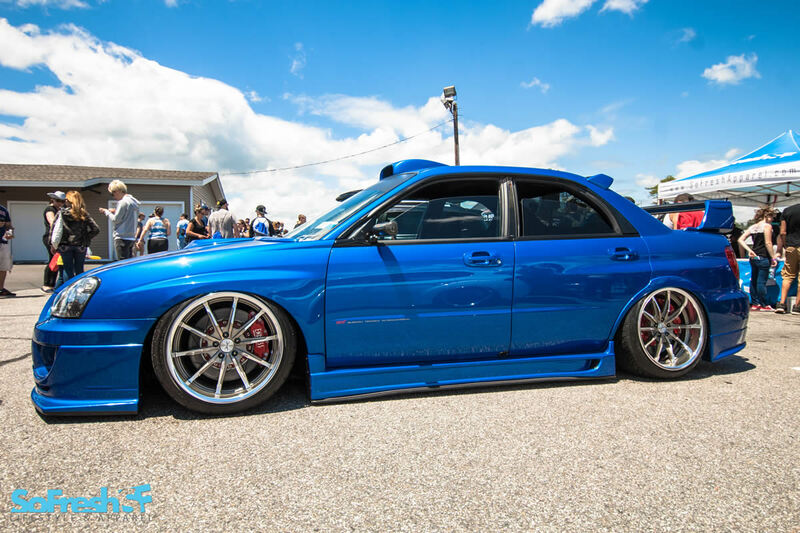 Sitting pretty on full air ride suspension and Work Wheels CR2P, this car isn’t just all show no go. One look under the hood reveals a full rotated turbo set-up, with a large Precision Turbo as its heart. This car definitely gets up and goes. 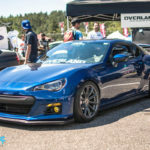 I fell in love with Ricky’s car from the first day I saw it, and can’t wait to see what he has in store for the future. 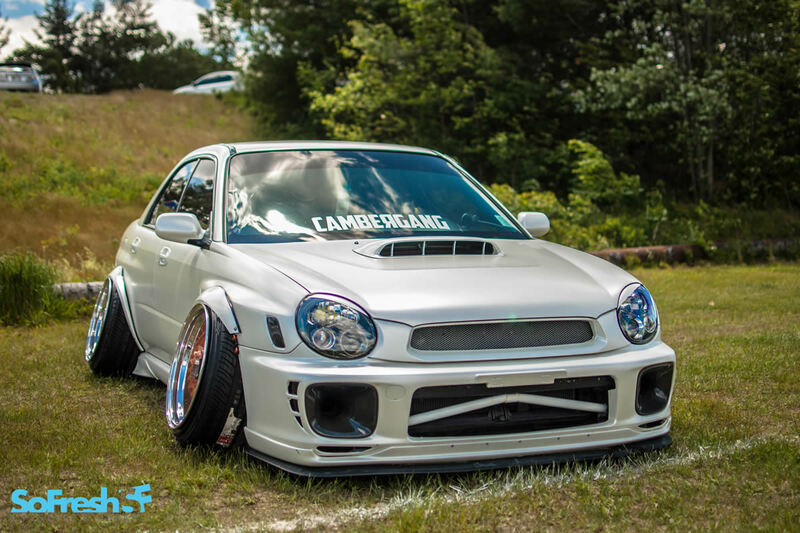 Last, but certainly not least, is Kyle Bickell’s insane bugeye build. This car was built around one thing; hurting people’s feelings, and hurt people’s feelings it does. 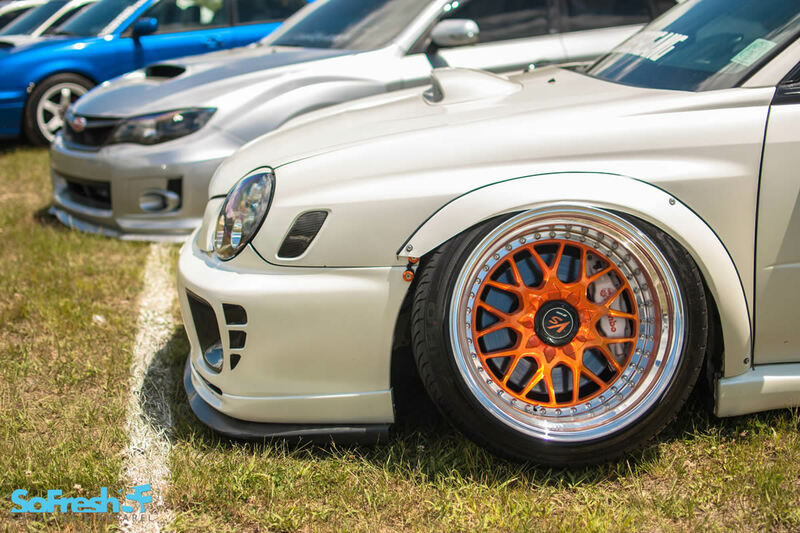 Kyle has the most insane wheel specs I’ve ever seen. 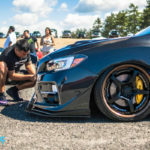 Running an 18×12.5 et -15 Work Wheels Rezax, these wheels sit flush with the help of fender flares, air ride suspension, and of course, an insane amount of camber. 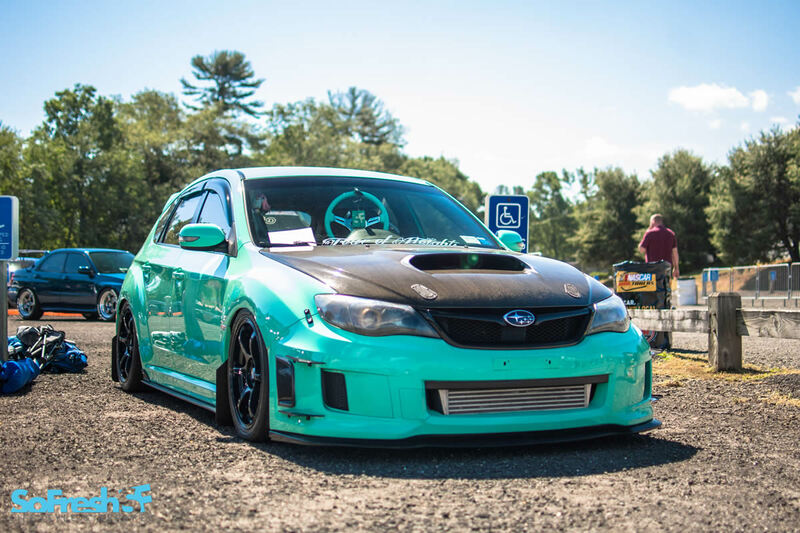 Sporting a 7 inch lip, these wheels are big enough to sit in, and Kyle occasionally enjoys pizza using his wheels as a chair. Catch him at the CT Stance House, where he’ll most likely have his shirt off with a beer in one hand and pizza in the other. 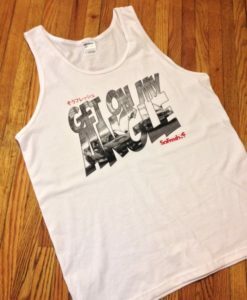 It seems as if every year, the WBM organizers have something up their sleeves. 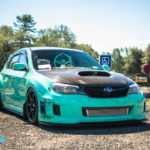 Last year, Rally America champions David Higgins and Craig Drew made guest appearances after dominating The Susquehannock Trail Performance Rally. 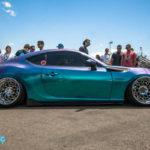 This year, the man himself, Bucky Lasek, was roaming around, meeting fans and taking plenty of photos. He even did a demo with the S207 on the track. 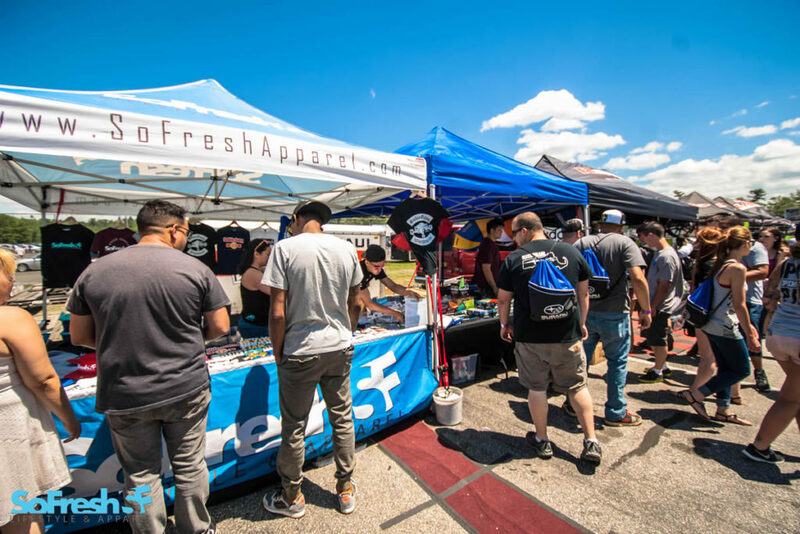 Between the car show, the vendor area with display cars and insane deals, exhaust competitions, and raffles, there’s always something to grab your attention while at Wicked Big meet. There’s almost too little time to see everything. WBM will absolutely break the 10,000 attendee mark within the next 1-2 years. I’m excited to see what they have in store for next year, and what crazy builds will present themselves. 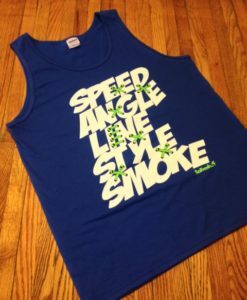 SoFresh Lifestyle & Apparel is the official supplier of Subiegang gear. 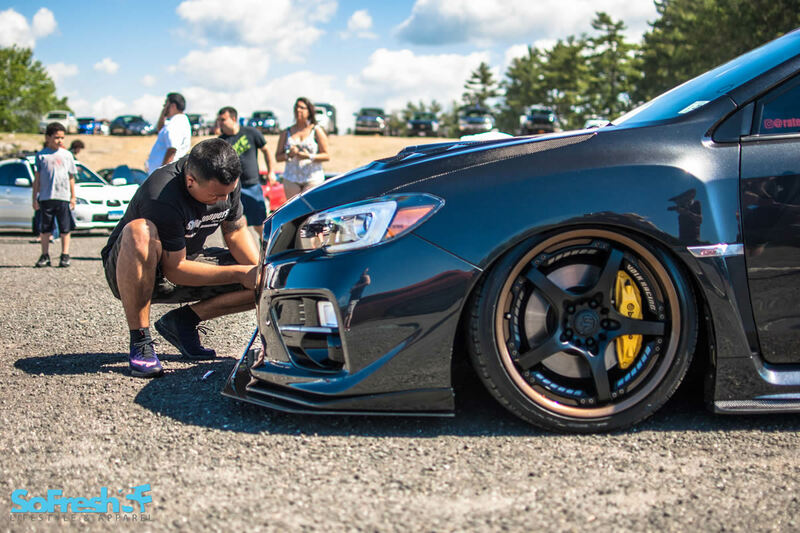 Pick up your Subiegang gear here, while supplies last! 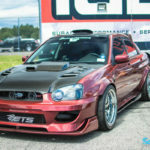 This entry was posted in Show Coverage and tagged Kyle Petrick, Show Recap, sofresh, Subaru, Subiegang, WBM, Wicked Big Meet.